Enough material for the whole class to diagnose several genetic disorders. Students can assemble a karyotype by cutting out the individual chromosomes from each spread and placing them on the forms. 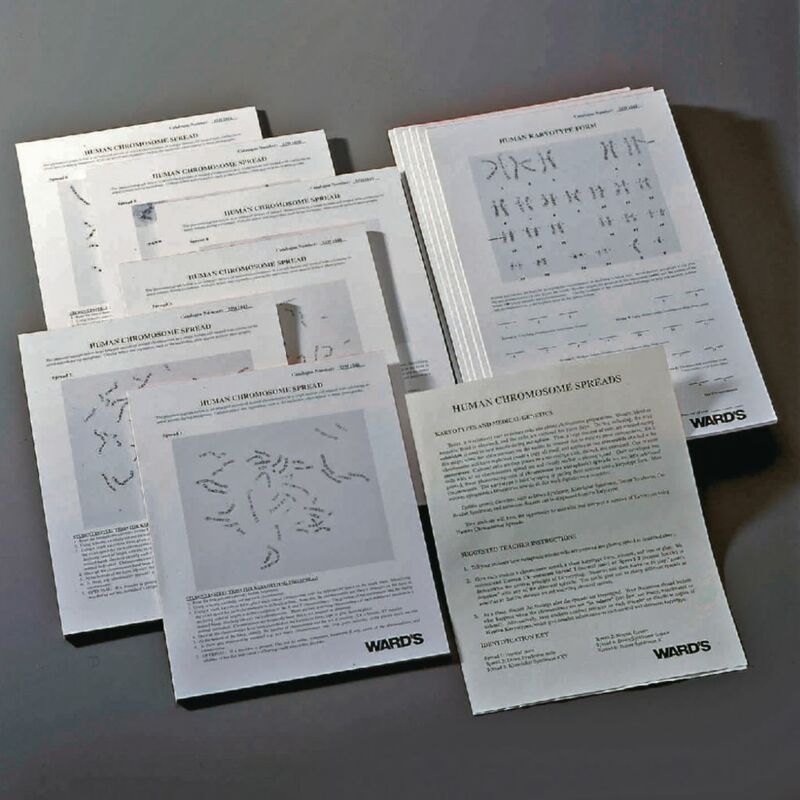 The set includes one pad of 30 sheets for each of the following six chromosome spreads: Normal Male and Female, Down Syndrome Male and Female, Klinefelter Syndrome, and Turner Syndrome. 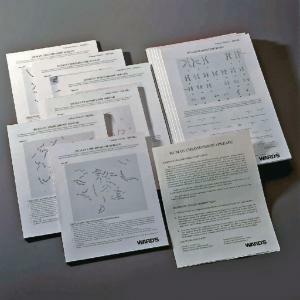 It also includes six pads of Human Karyotype Forms and instructions.